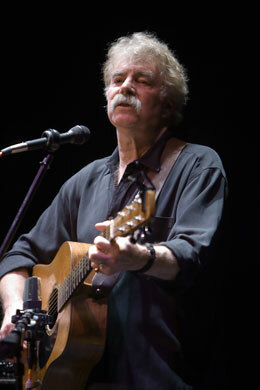 Tom Rush started his musical career in Boston half a century ago, and quickly established himself on the folk scene. Rolling Stone has credited Tom Rush’s 1965 album Circle Game with ushering in the singer-songwriter era. A veteran songwriter with more than 20 albums to his credit, he’s also a favorite at folk festivals across North America.